There're mostly two kinds of people-one who find peace in the mountains and one on the beaches. 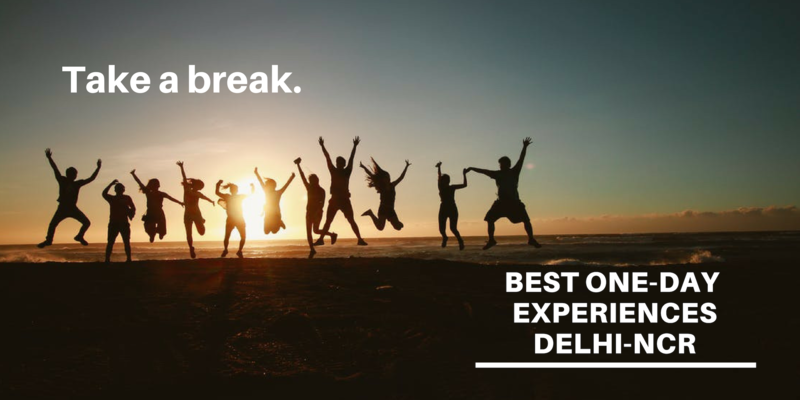 If you're a mountain person like us and Delhi's heat stroke and dust storm is sucking the life out of you every single day, you deserve a weekend getaway to breathe some fresh air and see what real sky looks like. 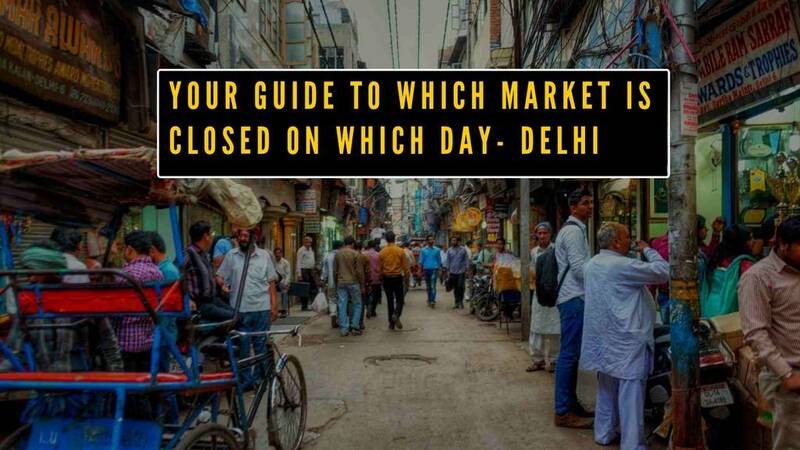 Talking about escapes, these offbeat mountain getaways from Delhi are all you need to calm your soul down and flee to one of these beautiful places. 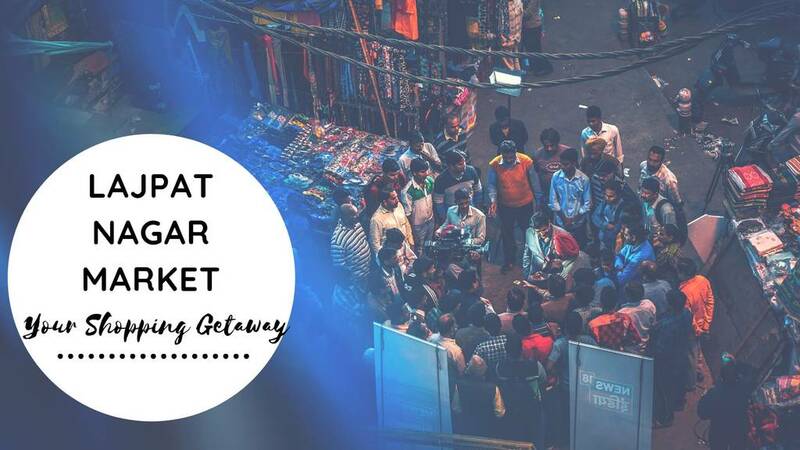 Remember jobs fill your pocket and adventures fill your soul - these destinations have got it all it takes for you to explore the most mesmerising places in town! Situated in the Nainital district of Uttaranchal, Pangot is a small peaceful hill town perfect for nature lovers to indulge in bird watching. There are around 580 species of birds in this area which share its boundaries with the dense forest of Cheena Peak Range. It's a perfect destination for birdwatching, trekking, exploring wildlife and camping - sounds like a trip right? Pack your bags and head to this beautiful town filled with scenic views to soothe your wandering soul. The Binsar Wildlife Sanctuary is yet another paradise for bird watchers and fairly offbeat destination around Delhi that's not been stormed by commercialization and tourists. The Sanctuary is home to around 200 species of birds along with various reptiles. 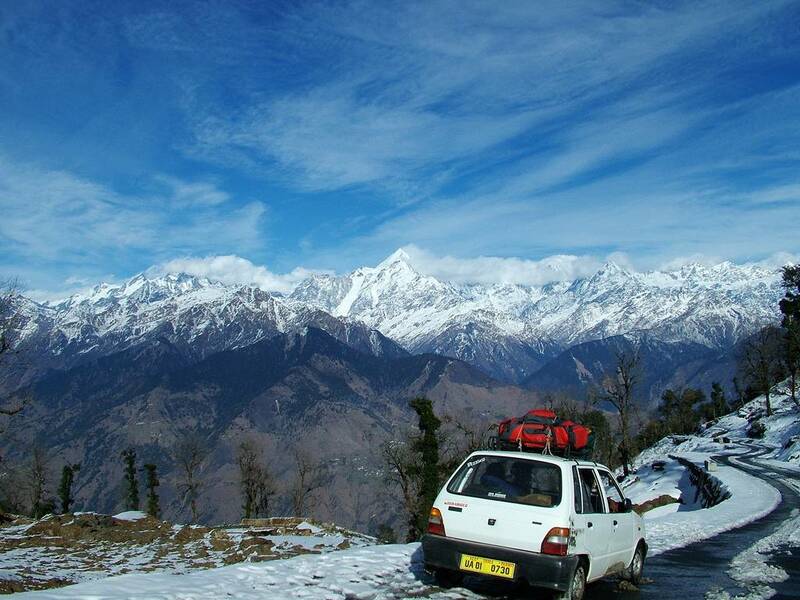 The 360 degree view of Nanda Devi, Kedarnath, Shivling and Trishul from Binsar Zero Point is breathtakingly surreal. 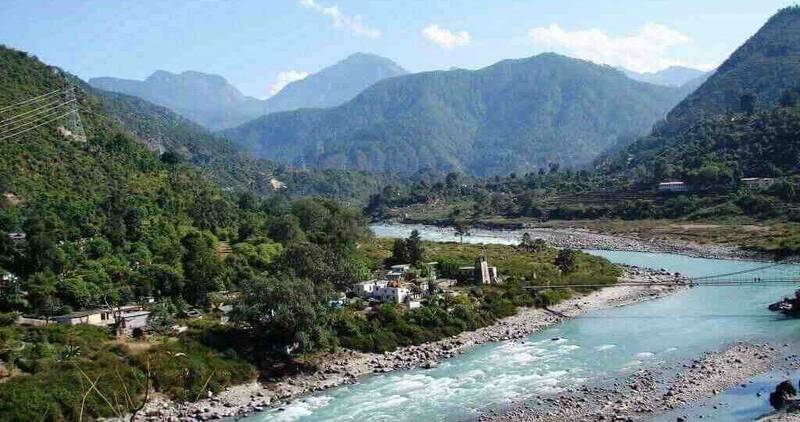 It's one of the beautiful and scenic places near Kumaon region and offers jaw-dropping views of some amazing Himalayan peaks like Kedarnath and Nanda Kot. Be a part of the Nanda Kot Festival to know more about their culture and richness of traditions. 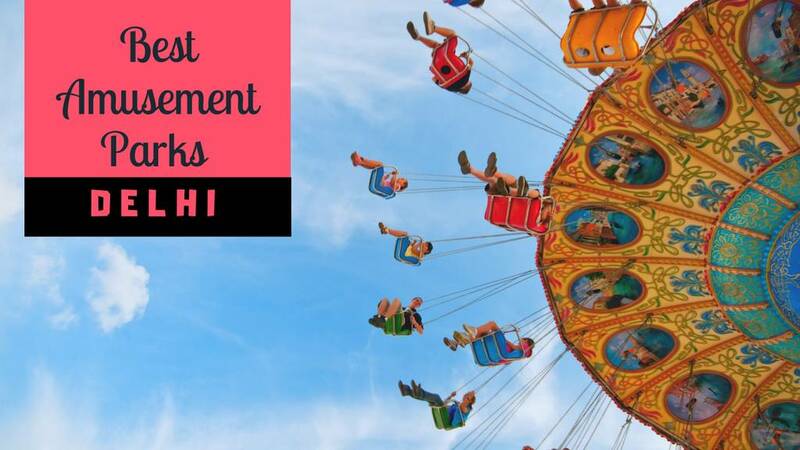 Situated in the Kumaon region of Uttarakhand, Pithoragarh district satisfies the adventure in you by offering sports like river rafting, paragliding and skiing. 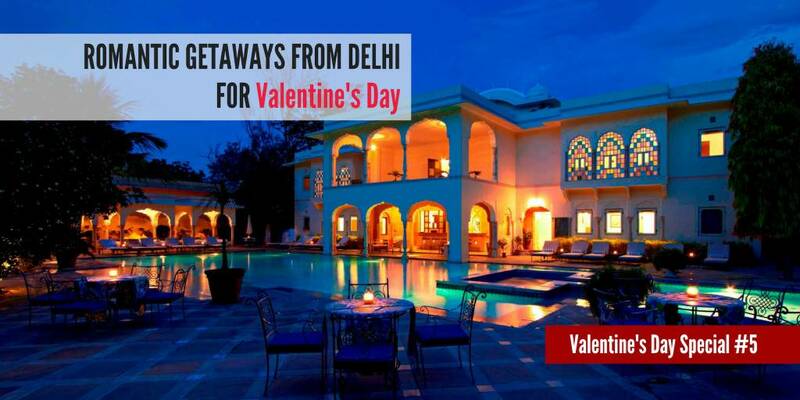 It is bound to steal your heart with its snow clad peaks, alpine forests, green valley and perennial rivers. This one is also called "Little Kashmir" and we totally agree. Historians would love to dig a destination like Pithoragarh as it has many significant places to explore and know more about this beautiful town. There are various shrines and temples which you've to visit such as Nakuleshwar Temple and Kapileshwar Mahadev Temple. One should definitely pay a spiritual tribute at these beautifully build temples. 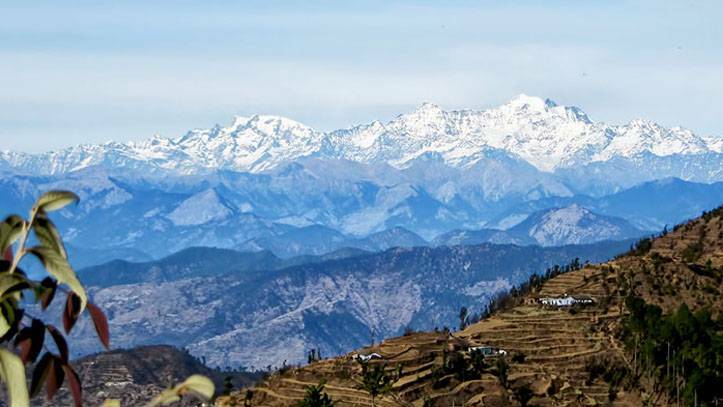 Kausani is another unknown Kumaon beauty offering surreal sights of the snow-clad peaks of Nanda Devi, Trishul and Panchachuli - they are one the tallest peaks of the himalayan region. If you love to walk then you'll see a line of pine trees follow you wherever you turn. Pay a visit to the Gandhi Ashram where Mahatma Gandhi stayed in 1992 - it should definitely be on your checklist. Apart from that few kms away are Rudradhari Falls and Caves - one of the famous tourist attractions you've got to visit. Also, pay a spiritual tribute at Baijnath Temple which is an hour away from Kausani. The best part about these mountain getaway destinations is they offer so much more than just scenic views but endless places and things you've got to explore. In the Kufri region of Shimla, the stunning view of Himalayan summits is visible from this charming little hill town of Fagu. 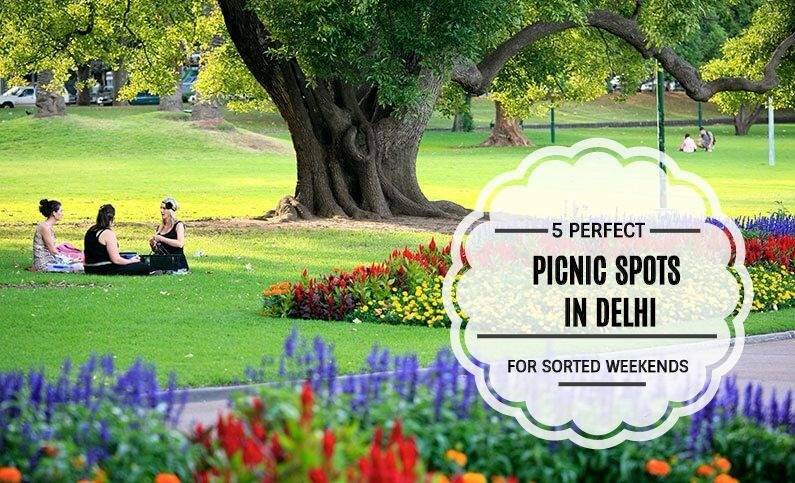 This place is a perfect summer retreat especially for those coming from Delhi. It's a go-to place for people interested in trekking and exploring the flora and fauna of this beautiful place. 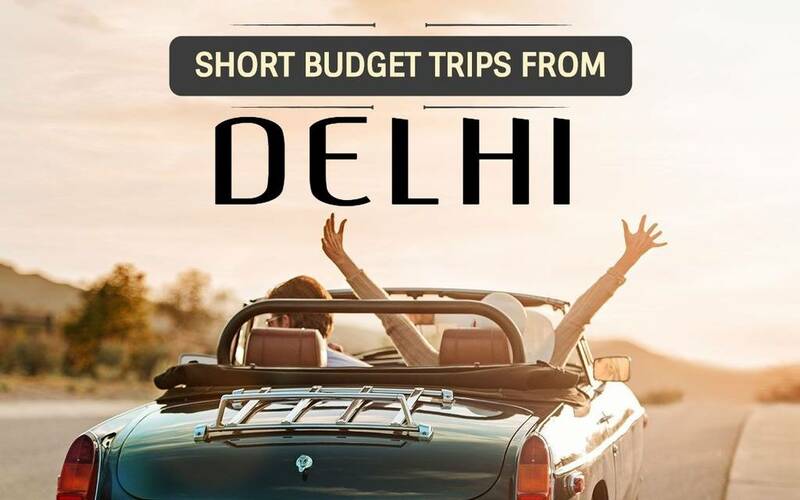 You'll be awestruck to witness the most scenic views of mountain ranges, flower fields and apple orchards. 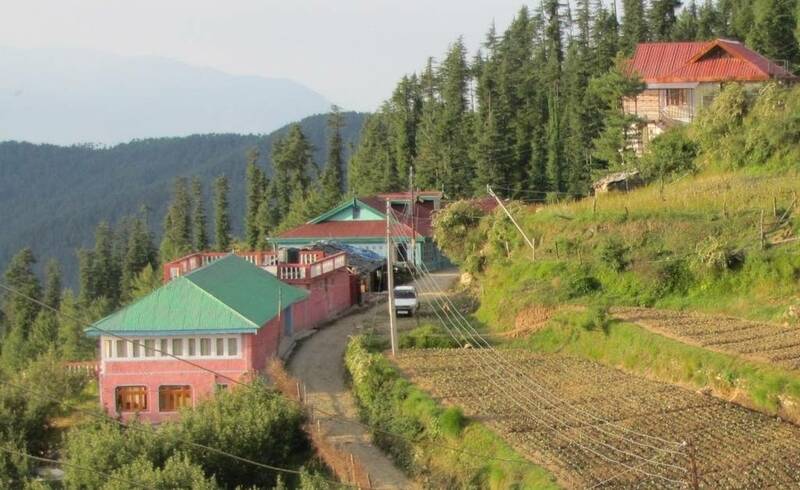 The beauty of Fagu extends way more than this as it offers sightseeing of the rural area - Fagu Village famous for it's argriculture and Banthia Devta Temple which is beautifully built and is one of the tourist highlights. 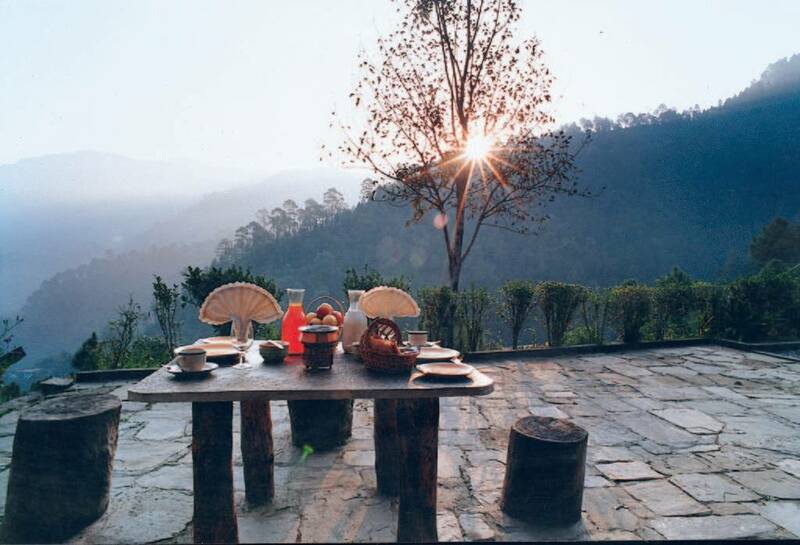 A little ahead of McLeodganj, Darang comes on the way to Palampur and boasts of a majestic view of the Dhauladhar range. 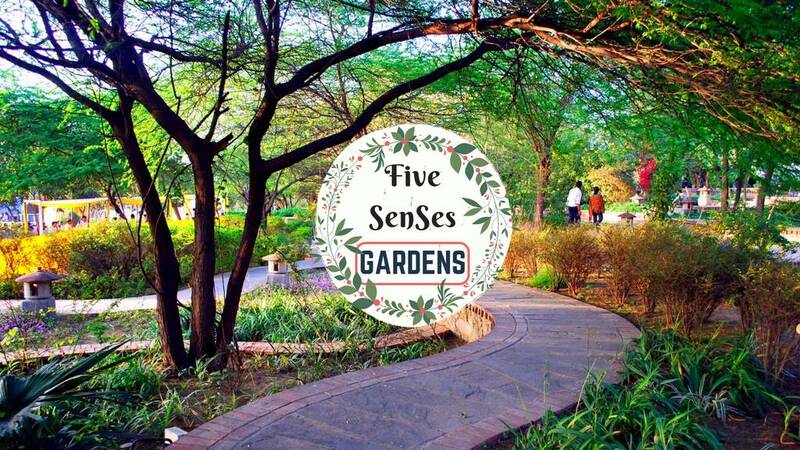 If you're a tea lover, then you must visit the tea gardens here which are a sight to behold and take you on a sensory journey. 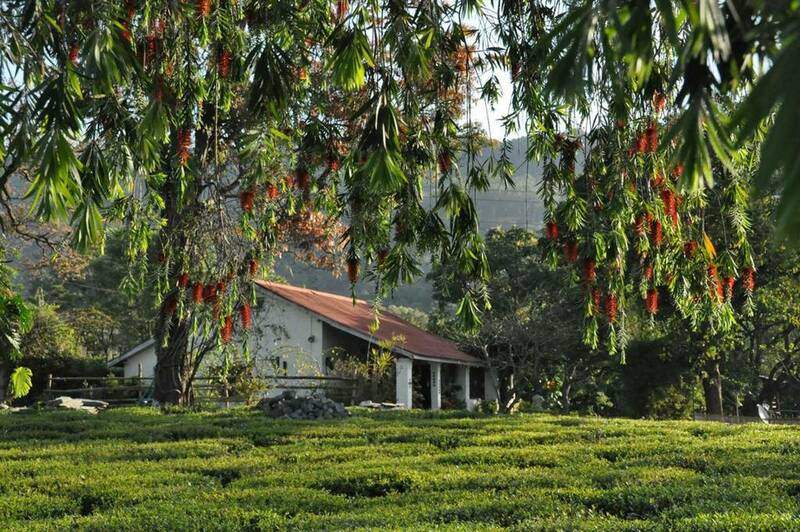 You'll witness breathtaking tea plantations spread over acres of land - it's worth a sight. This place is nothing like your usual mountain getaway as it offers so much more than that. A few kms away you'll be able to explore places like Dal Lake, the Baijnath Temples, the Kangra Fort and the Bhagsunath temple. Sounds like a plan right? Munsiyari, being the starting point for the Milam glacier trek, should be on your bucket list if dream of climbing the top of an Indian glacier. Fond of witnessing snow-capped peaks? 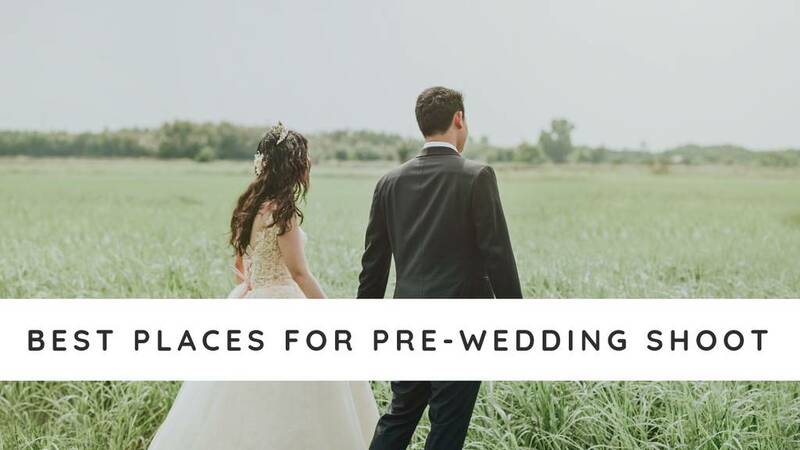 This is the place to go then - you just can't miss out on this one. 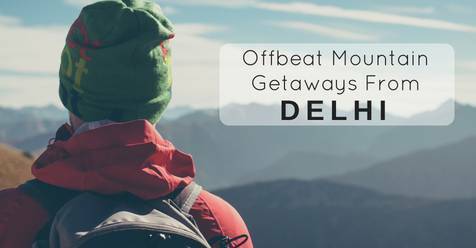 It should definitely be on your list of offbeat mountain getaways from Delhi as it will offer you a perfect escape to the land of beautiful scenic views. To get an adrenaline rush, Trek to Milam Glacier, Namik Glacier and Ralam Glacier. One can also shop for some hand-woven carpets - as the localities specialise in woving the best of them. Looking for a place with absolute tranquillity and solitude? 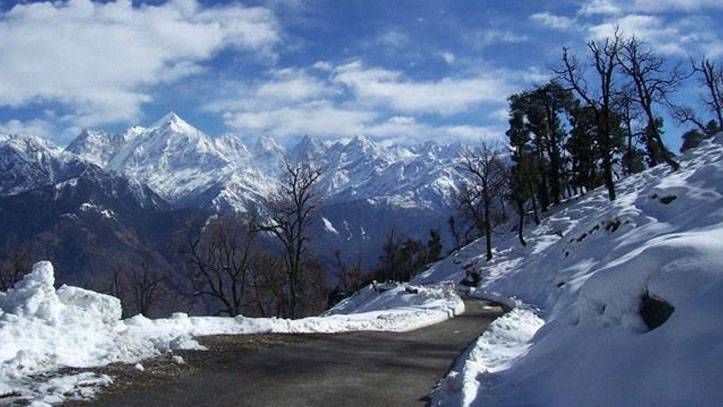 Located between two extremely popular and commercial hill stations Mussoorie and Chamba, is this small town called Kanatal which is one of the most offbeat places near Delhi. 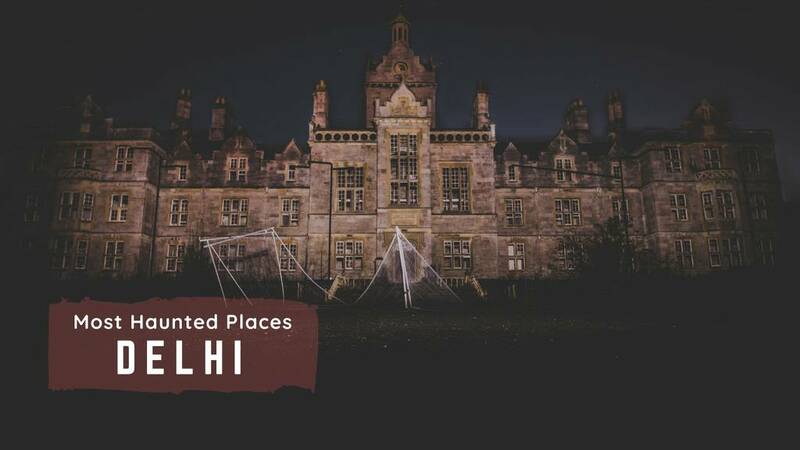 It's an ideal place for nature and adventure lovers as it has got a lot to offer such as hiking, beautiful temples, eco parks, lakes and nearby weekend getaways. 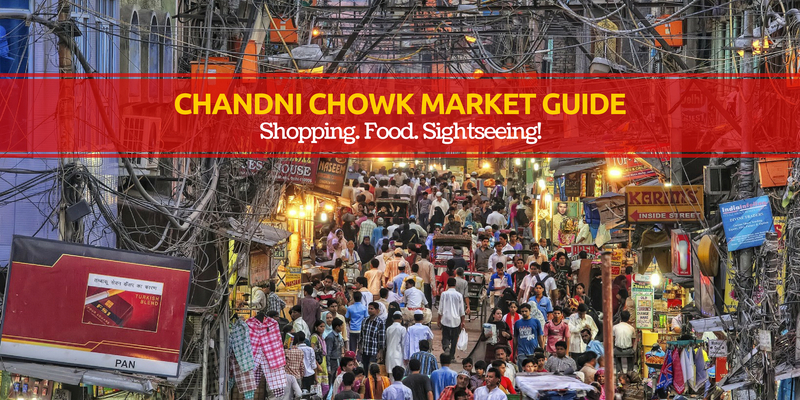 Nearby tourist attractions include Chamba, Tehri Lake, Tehri Dam, Dhanaulti Eco Park and so much more. If you're into photography then it's the best destinations to click the most breathtaking pictures. Located in Parvati Valley (Kullu Valley), Kheerganga has a lot to offer including amazing cafes, hot water springs, tricky passages for trekking and endless activities for adventure to fill your traveller soul. 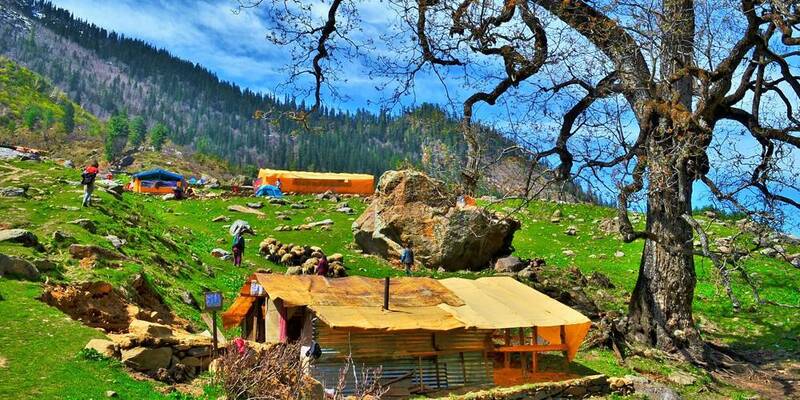 It's a perfect offbeat mountain getaway from Delhi when it comes to sightseeing and exploring the unexplored. Visit the most magnificent glacier valleys, never-ending rivers and authentic rock formations to amaze you. You'll be awestruck by the beauty of this place! What are you waiting for? Pack your bags now! Mountains are calling you. 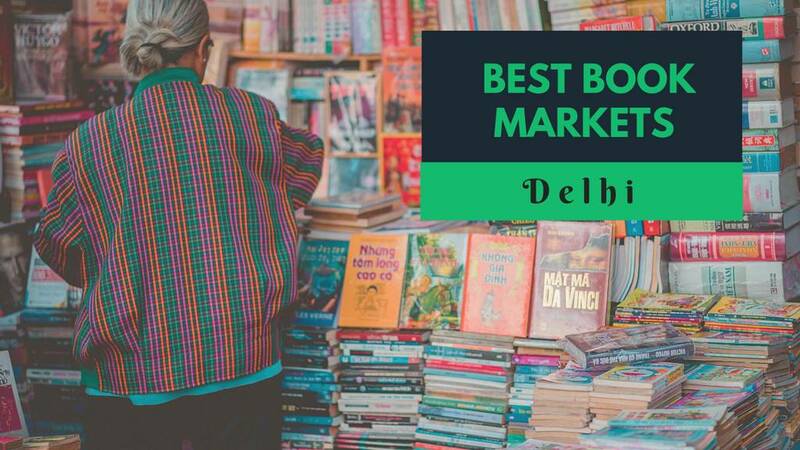 You've got to visit the Sangla valley to explore the Bering Nag temple, Sangla Meadow, Baspa Dam Reservoir, Saffron and Trout farms and so much more - Sounds exciting right? That's not about it. Sangla is located in Kinnaur district of Himachal Pradesh - it's all known as one of the most beautiful valleys in India. One can be a part of so many adventure activities here such as trekking, camping, rock climbing, yoga and angling. It's an ideal place to practice yoga and meditation as well. Q: Which are the best trekking destinations in India? Q: Which is the best time to trek in the Himalayas?